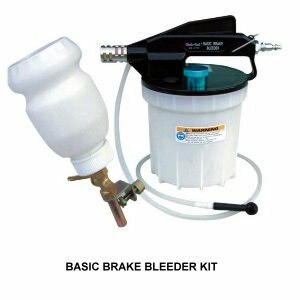 Description： Professional Grade Brake Oil Extractor - Easy and Fast operation. * Economical - Fast and Easy, reduces labor costs. 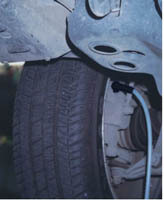 * Versatile- Handles most standard and ABS Brake Systems. * Clean - Collects old brake fluid without spillage. * Quiet - integrated silencer for a quieter and working environment. * Silicon suction assembly with universal rubber fitting.